Even if you’re just boxing for the sake of fitness, it’s important that you buy Boxing Gloves yourself your own pair. Not only is this more hygienic, as communal gym gloves usually stink, but a high-quality pair of gloves makes training a whole lot easier. Unfortunately, not many people know how to choose a pair of boxing gloves that will last them for a long time. Many either go for the cheapest that money can buy, thinking that it’s more than enough, while others choose the most expensive pair they can find, thinking that the more expensive a pair of gloves are, the better it’ll be. While there’s nothing wrong with spending lots of money for a pair of gloves, or being practical, doing either of the two isn’t really conducive to your training. Boxing gloves usually come in 12, 14 and 16 ounce weights. There are other sizes, but these three are the most common. 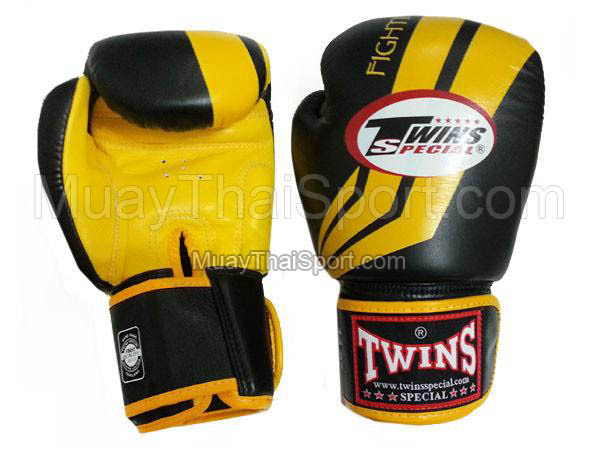 The larger the size, the more protection it offers for your hands as you punch and your face as you receive hits. When sparring, you may want to wear lighter gloves and you’ll want to ask your opponent to do the same, so you get used to getting hit hard and hitting hard. Heavier gloves are best for training so that they serve as added weight so you feel lighter when you’re in an actual match or when sparring. 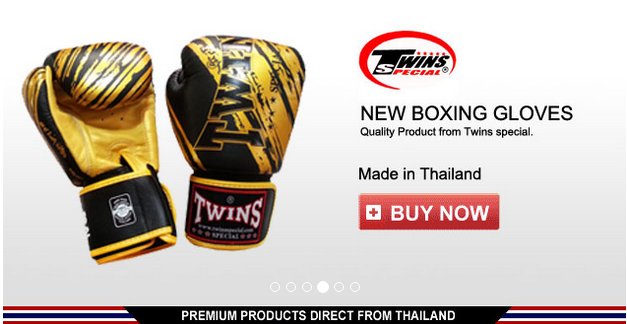 Cost doesn’t usually mean quality, but you’ll want to cough up a bit of cash if you want gloves that’ll last you long. 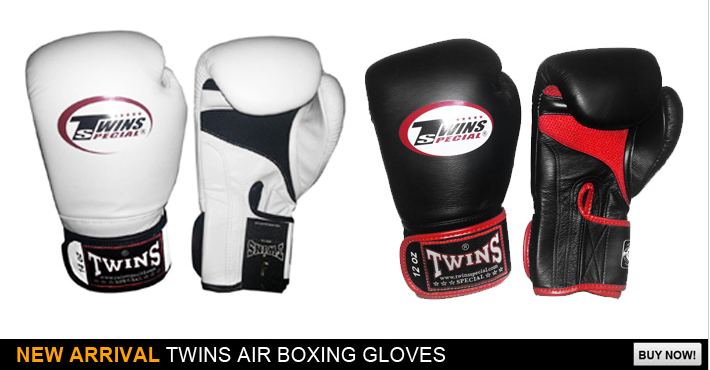 Notable brand of boxing gloves would be Ringside, Everlast and Rival as they’re the ones usually worn by professional fighters. Laces or Velcro.Both are useful and both have their own disadvantages. Though, if you’re simply boxing for fitness, Velcro would be nice, as you can actually put the gloves on your own. You might want to buy some glove cuff sleeves, though, to cover the Velcro and prevent it from scratching your opponent’s face and arms. Hand wraps. While optional, hand wraps add a bit of protection and support for all the little bones in your hands. You can usually get these from your local boxing gym, where you probably train at. Keep in mind that boxing gloves aren’t just, well, boxing gloves. You may want to consider them as your sparring partners, and as such, you’ll want to invest in them. Remember, cheap boxing gloves may DO for now, but they’ll end up being a waste of money as you’ll usually buy a new pair more often than you want. Choose wisely and if possible, try the pair of gloves first to see if it suits you. Also, don’t be afraid to ask your local sports shop for tips as well, as even if they may just want you to buy a pair from them, they’ll have a few tips to give you when it comes to choosing a pair of boxing gloves.